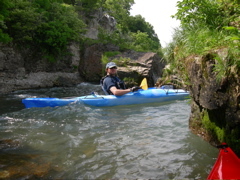 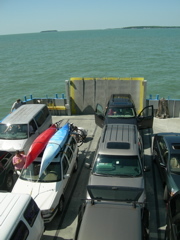 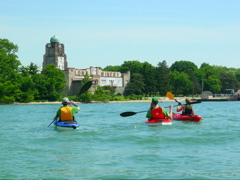 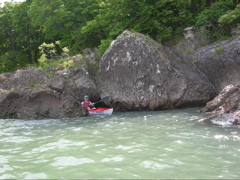 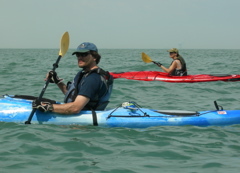 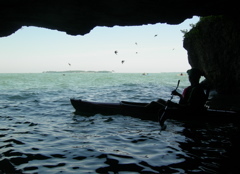 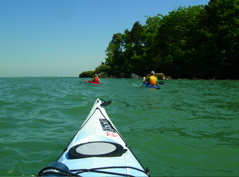 We joined the informal South Bass Island Kayak Rendezvous this year. 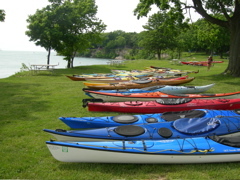 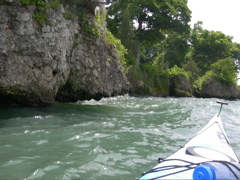 It was nice to see so many kayaks around. 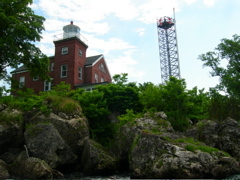 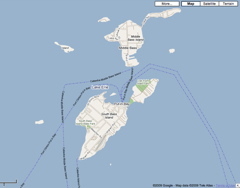 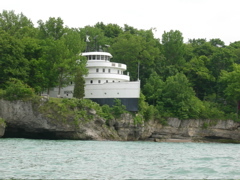 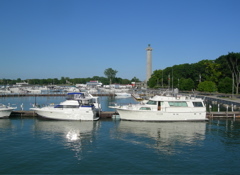 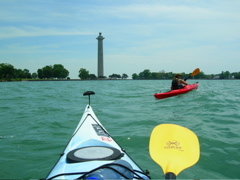 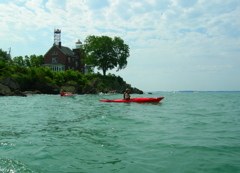 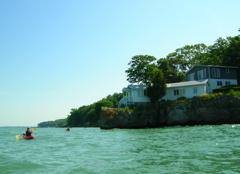 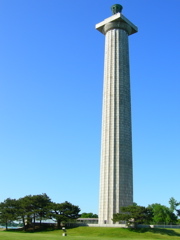 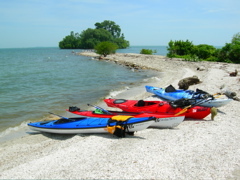 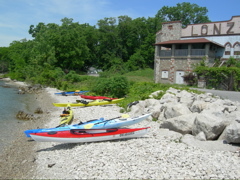 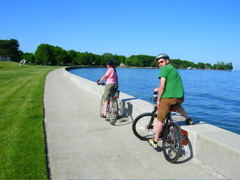 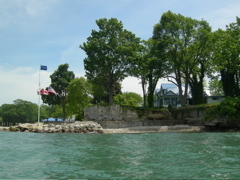 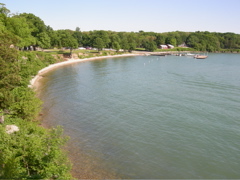 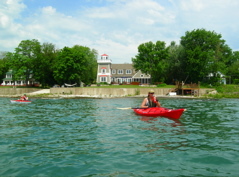 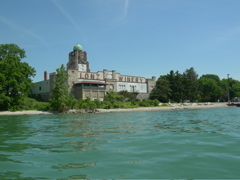 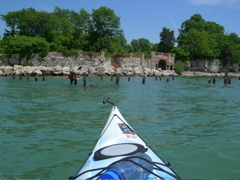 Located in Lake Erie, near Sandusky OH, Put in Bay/South Bass Island is sometimes called Key North. 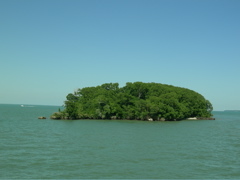 It is a major party destination, but the scenery is very nice and once you get away from the bars and resturants it is a peaceful island. 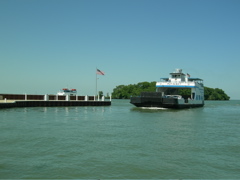 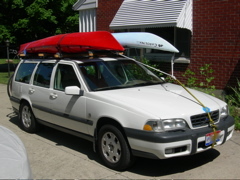 There are multiple ferries that go to South Bass Island, but Miller's Ferry is the only one that carries cars. 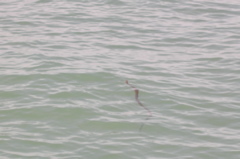 We saw ton of herons and other birds, and about a million Lake Erie Water Snakes, related to the Northern Water Snake. 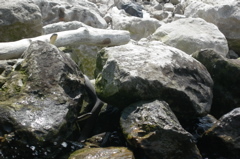 The snakes are non-venomous, and would dive under water and swim away when you got too close.